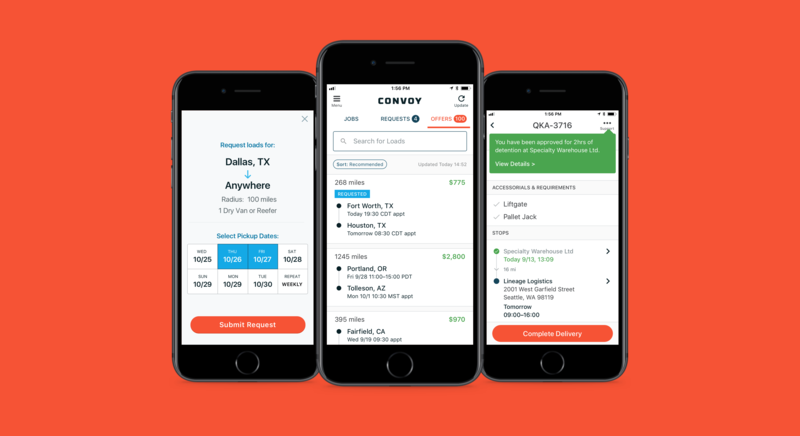 Two former Amazon employees are trying to transform the $700 billion trucking industry with a startup called Convoy, which uses technology to connect truck drivers with companies that need to move freight. 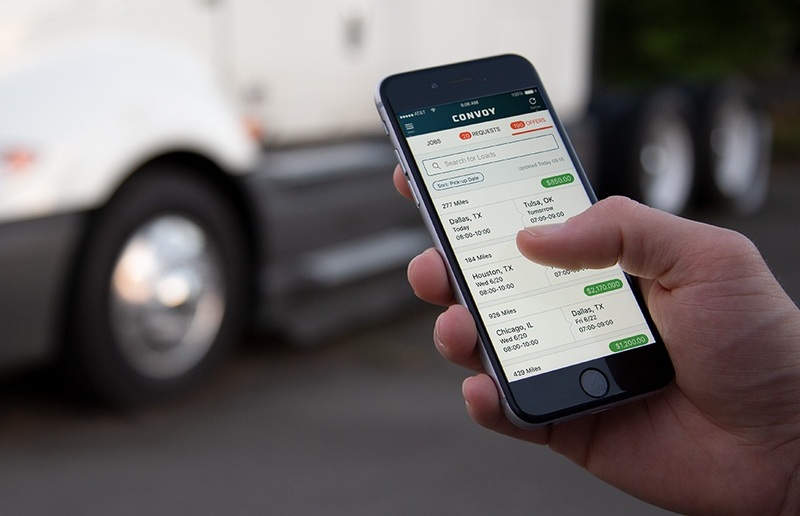 “What we do that’s different is that all of the truck drivers and small trucking companies that are working with Convoy use the Convoy app on their phone. That lets us know where they are so we can get them freight that’s relevant for what they want to run,” said Convoy chief executive Dan Lewis. Convoy uses its software to create efficient routes for truck drivers looking for shippers. 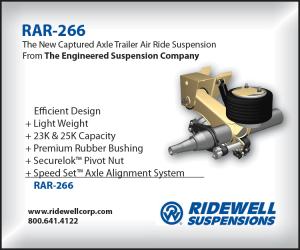 Founded in April 2015, the company has grown from the Puget Sound area in Washington state to the broader Pacific Northwest and beyond. 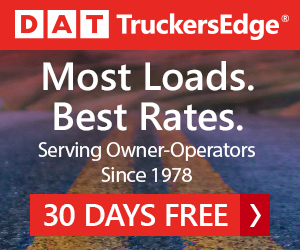 The trucking app now offers loads nationwide with more than 100,000 trucks and drivers on its network. Convoy says it provides shippers like Home Depot (HD), Unilever (UN) and Anheuser-Busch (BUD) information about what happens when the trucks show up at their facilities. “We give them tons of visibility and data into what’s happening, so they can make better decisions and actually have a more successful experience working with trucks,” Lewis said. Backed by A-list investors like Bill Gates and Jeff Bezos, the trucker app is valued at more than $1 billion after a recent funding round where the company raised $185 million through Alphabet’s CapitalG. Lewis said the new capital is going to research and development to help “make it more efficient” for shippers and truck drivers to run their business. Convoy’s other backers include Greylock Partners, Y Combinator, Salesforce chief executive Marc Benioff, Drew Houston, Bezos Expeditions and former Starbucks president Howard Behar. Convoy has no plans to go public. As Convoy continues to grow, the company faces some of the same challenges of its competitors, like a general shortage of truck drivers. Lewis is betting technology can help ease the problem.